Many an agency has evolved a freewheeling work ambiance, which is a fun environment to be in when you are relatively small. But as agencies grow and gain people, processes and clients, this freewheeling ambiance can turn into a runaway rollercoaster. At some point, the agency principal must grab hold of the brake and slow things down. This is where a structured workday comes into play. 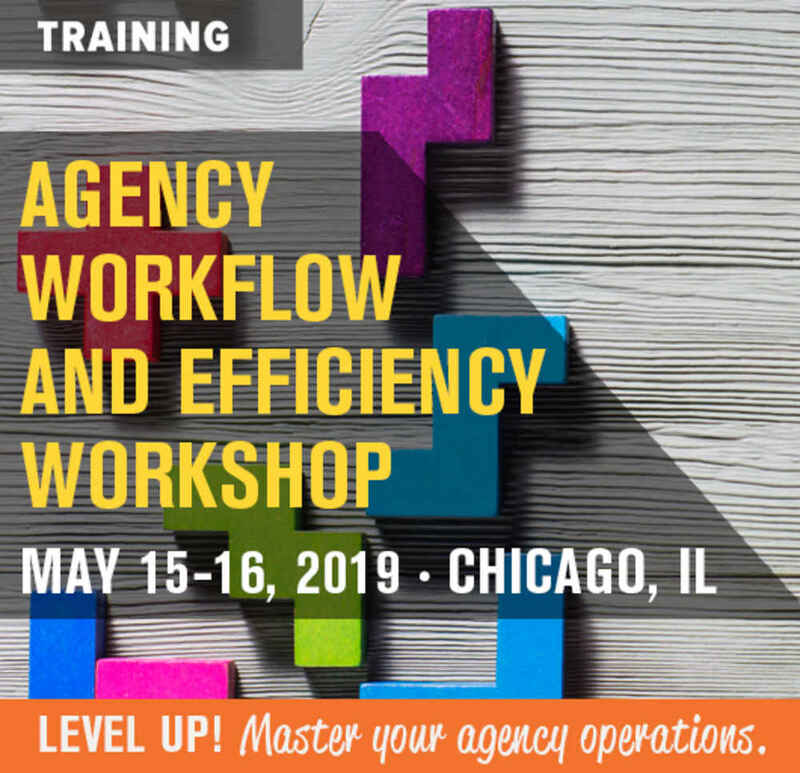 Imposing some form of schedule on agency operations can contain an out-of-control workload, and calm wild-eyed, overworked employees. Having a structured day helps all employees to better plan and organize their time. It also encourages employees to be more respectful of their co-workers’ time, and allows employees to manage their work time more productively. The overall effect of imposing some degree of order on the chaos is a general lessening of stress, and a resulting improvement in work quality and efficiency. Agencies need a number of processes in place to eliminate the need for on-demand meetings, frequent interruptions, and the “alarums and excursions” created by your me-first clients. 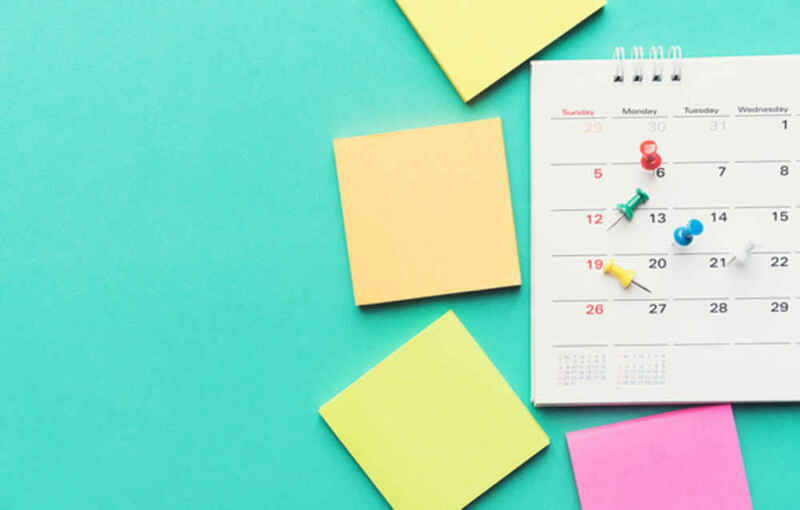 These processes enable scheduling of set times for taking meetings and dealing with tasks related to assigned projects, freeing employees to focus most of their work day on work. Start by establishing a critical path for all new jobs as they are opened. Even if final deadlines are unknown, schedule through the dates you do know (creative due date, first proof needed, etc.). Create a master grid that lists all jobs down one side, and all critical path functions across the top. When a grid is created, the traffic manager has an opportunity to look at the relationship between all work in the agency at one glance. This can be done manually on paper; using the scheduling templates in any of a number of traffic or agency management software packages; on a big message board in an agency common area; or in a spreadsheet viewable by all agency personnel. Take the hot jobs for the day, either by person or function, from the master grid and list them on a daily “hit sheet.” (Here's a sample daily status list.) Distribute that hit sheet to everyone in the agency each morning, so the schedule will be fresh every day. Use email to send a PDF, or post it online if possible. Many agencies have a production meeting on Monday mornings to talk about all the jobs in their agency. This may be okay, but the weekly schedule you arrive at on Monday is probably obsolete by Tuesday, with deadline changes, etc. The “hit list,” updated daily, can eliminate the need for lengthy production meetings. A single individual should be responsible for managing this schedule grid and hit list. Changes or updates to schedules can be entered by anyone, providing they notify the project manager, traffic manager or schedule manager. This person then makes sure key people working on affected projects know about the changes. Schedule meetings in the morning and block in “do not disturb” time in the afternoon. This ensures that a large chunk of each day can be devoted to billable creative and production hours. Some agencies may prefer to tweak this arrangement, to allow creative people to work undisturbed in the a.m., when they are feeling fresh and energized. Each principal must take the pulse of his or her agency and determine what arrangement of work time and meeting time best suits the agency employees. At least once each week, schedule an “unplugged morning.” We live in a wired world with far too many technological distractions. It is therefore beneficial to agency employees to turn off their pagers and cell phones, shut down email, and turn on voicemail. Require everyone in the agency (except for a skeleton crew to handle emergencies) to do this at a set time each week. Notify clients that this will happen, so they can schedule non-urgent calls for later in the day. This gives employees the opportunity to work undisturbed on priority projects. The quality of the agency’s work should improve. And, it is a great way for employees to de-stress while upping agency productivity levels—a win/win result for all. Structured days do not need to be rigid and regimented. It is simply a matter of designating recommended periods for regular meetings and undisturbed “think time.” Having an agency routine helps impose order on what may otherwise devolve into chaos—and provides an environment that encourages mental focus and respect for other people’s work time. School your employees in using a structured day to improve their work environment, and enjoy the creative results.